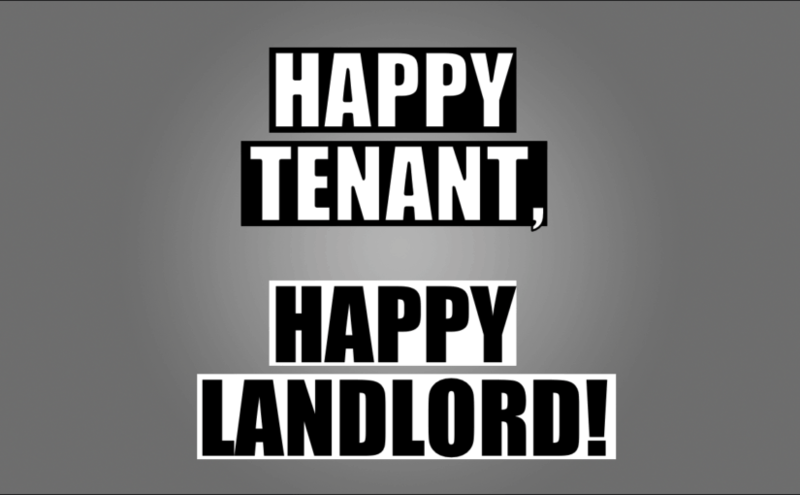 Being a good landlord is something I take pride in. I have gleaned several tips over the years from past experience and by talking to other successful landlords. 8. Deal With All Questions & Repairs Quickly! Is there anything that you would add? Please leave a comment below, so that I and others, can learn from your ideas or experience.